I remembered my heart skipping a beat when the head teacher told me the administrator wanted to see me. For the past two weeks since I had been there, it had been one thing or the other and I was quite sure that this was no exception. I just couldn’t place my hands exactly on what it could be that time around. I had made conscious efforts to be of best conduct. 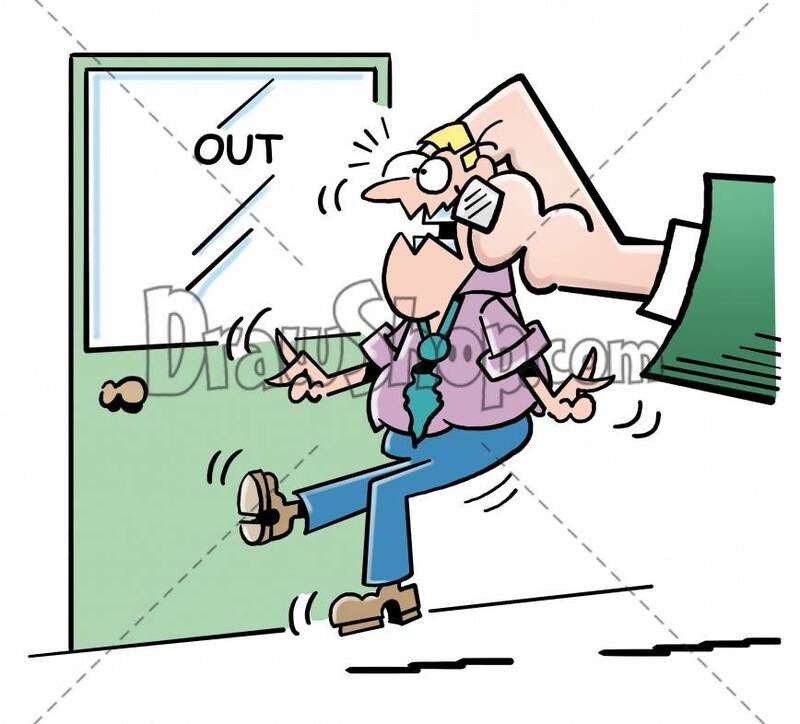 I was on duty that day and being on duty meant that I had to remain behind after other teachers must have closed for 4:00 pm till it was 5:00 pm at least or ideally, the last pupil under my care had been picked up. At 5:15 pm there were just two children left – Mayowa and Toju. They were playing basket ball. I called for the ball and Toju tossed it at me. Instructing them to get their things together, I took the ball to the store. I returned, taking the two of them by their hands. I led them across the road towards the main building of the school. Their parents would have to pick them up from there. It was the same building that held the office of the administrator. I took the stairs one at a time, my heart racing even faster. I unconsciously reached for the left side of my chest to calm my throbbing heart but it was futile. My adrenaline had risen too high. I looked up at the yellow door before me. Right at the top of it, was a black piece of slate. On it, was inscribed ‘ADMINISTRATOR’. I knocked cautiously. “Come in” she said. I entered the room and greeted. “Good evening”. She responded quietly, then she offered me a seat. Seated across from her, she apologized for her “supposedly scattered” office, which in my opinion was a ploy to delay the inevitable. I noticed she avoided my eyes as she rummaged through the neat pile of papers. The papers hissed loudly as her fingers shuffled through them. She went through the pile, back and forth trying not to be an eager bearer of bad news. My nerves were wracked. I looked down at my hands which had been clasped together in a tight grip; sweat streamlined the lines of my palms, almost threatening to flow. I rubbed them against my skirt and looked up in time to meet her gaze as she handed the letter to me and started the speech. “I usually don’t know how to go about this but all I can do is offer my apologies…..” She rambled on about how truly sorry she felt but my ears could hear nothing more as I read through the three-lined words with the feeble excuse saying I have been unable to convince them of my ability to serve in the school. “But I have only been here for three weeks and the probation period is for 6 months. At least that was what the handbook said”. I protested in my mind. I asked if I could cry and she was kind enough to permit me. I let the tears flow freely for a while. After what seemed like forever, I pulled myself together, wiped my tears with the back of my hand and wore a smile. “I understand” I said, not understanding as I signed “Original copy collected by me”. Thanking her, I left the office descending the staircase a little faster than I had ascended it initially. Walking out of the building, I saw Mayowa and Toju who were still waiting to be picked. I went to them to hug them bye. They did so reluctantly, wondering about the sudden mushiness on my part. “See you tomorrow Miss Lolu” they said almost in unison. I mustered all the strength I could to force a smile, fighting the tears that threatened to break free all over again. Little did they know. Okadas had recently been banned from the Lekki Phase 1 Peninsula. I had to walk all the way from Road 14 to the estate gate where I would eventually get transport home. I didn’t mind the walk as I needed to clear my head. I let the cool evening breeze embrace me, closing my eyes momentarily to savor the sanity I could from nature. A few steps in, a black SUV pulled to a stop beside me. “You need a lift?” Not trusting my unsteady legs anymore, I nodded and quickly hopped into the front seat. Minutes later, he broke the silence. “I’m a teacher” I heard myself say. “Oh yeah, where?” he asked with an amused look on his face. “We are here.” He said, his voice pulling me back to reality. Then I saw him properly for the first time. Chocolate skinned, his oval face which couldn’t have aged beyond 35 years stared right at me. I couldn’t help but notice his obviously brown eyes encased in glasses. His jaws were well defined like they were chiseled by a sculptor. His barber sure knew how to use his clipper. His chin looked like a perfectly mowed lawn, only this field was brown. I held his gaze for a while and shyly looked away. My eyes veered to his hands. They gripped the steering but not too tightly, just enough to exert control on the mechanical monster. I noticed the ‘Range Rover’ insignia on the steering. Chiding myself for being distracted, I got down from the car and thanked him immensely for his kind gesture. He smiled sweetly and waved me bye. If we had met on different circumstances, we probably would have exchanged numbers. Across the road were yelling conductors desperate for passengers. “Jakande! Chevron!! Ajaah!! !” they shouted to anyone and no one in particular. That was my cue. I got into one of the empty buses to take a seat by the window. It was a long ride to Ajah, the air would do me a lot of good. why didn’t something happen between Ms Lolu and the young man, you know I’m now a sucker for love. Lol. Beautiful storyline!….. I wished it continued. You should write a novel, you know? Nice one Ayami to wumi😘. But it shouldn’t have ended that way. This was great although d suspense was cool. I hope to see how you finished the story. Thanks dear it’s amazing. Don’t want a sequel. It’s a good enough story by itself. Thanks so much Priscilla. I appreciate this a lot. This is absolute beauty, don’t carve it any further lest we risk breaking its nose.